Well, I did it... I got sucked in. You may have come across pictures or mentions of the Econony Block Along that is going on. I have read about it on various blogs, there is a flickr group with lots of examples, and there are tons of pictures on Instagram under #economyblockalong. 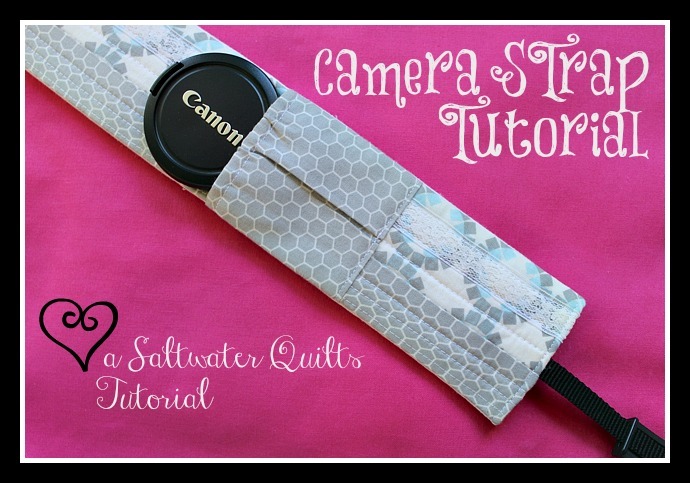 All the quilt block eye candy on Instagram is what coaxed me into joining. I usually resist these big sewing movements mainly because I have enough on my to do list as it is, but this time there was no resisting. 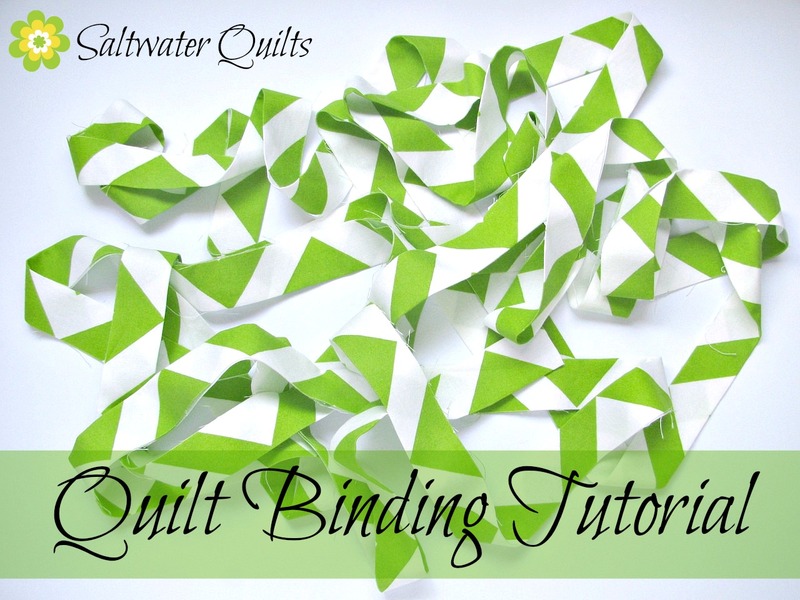 I chose to use Rita's tutorial over at Red Pepper Quilts. 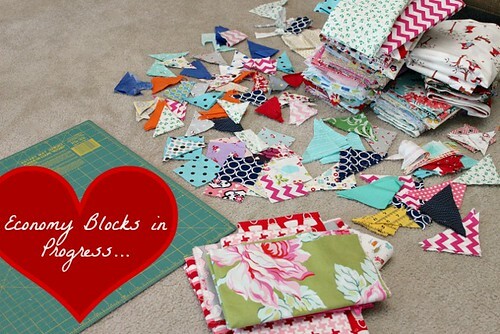 The block in her tutorial is a 5" block and for some reason, I decided I want a big scrappy throw sized quilt. This means I will need over 200 blocks. 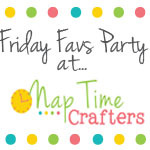 I am not sure if I know what I am doing, picking a project that requires so many fabrics... but... it's going to be fabulous! The picture above is where I have been sitting off and on all week cutting fabric and more fabric. I haven't been very productive at the sewing machine this week because all I have done is cut fabric! 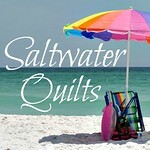 You can find me on Instagram at http://instagram.com/saltwaterquilts. Bottom row 3 from right to left... Sherbet Pips quilt I am working on, Enjoying the sun at the park, and a pretty tea pot gift from my sister for Christmas. Top 3 from right to left... starting my economy blocks, my cat sitting on my arm as I push fabric through the sewing machine (go figure), and a trip to the beach. Big Picture on the left... A couple of weeks ago I went to Florida to visit my grandmother and the beach. This is a quilt my grandmother is hand quilting. I am kicking myself now for not taking my big camera and getting lots of pictures to share with you, but I am going to go back in several months. She should have a lot more of the quilting done and I will get pictures then! The blocks in the quilt were hand pieced by my great, great grandmother who was born in 1880 and her name was Lou Daisy Barns. My grandmother assembled the quilt top with navy hexagons and is now hand quilting it. She was a little concerned about choosing navy, but I love it! The navy makes all the bright colors pop! Many of the fabrics in the quilt are from my grandmother's clothes when she was a little girl. 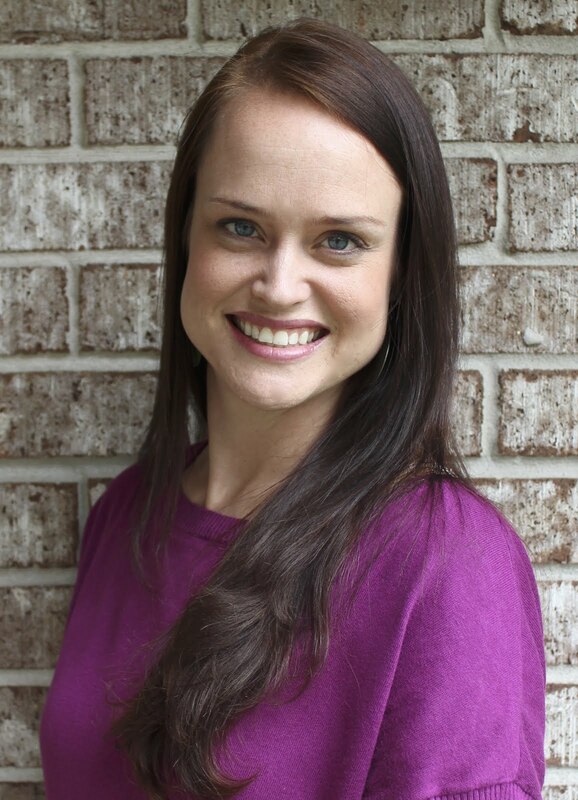 She shared many of her childhood pictures where she was wearing a shirt or dress that is now in that quilt. It is such a great story and such a treasure! I promise I will share it again with you when I get more pictures. 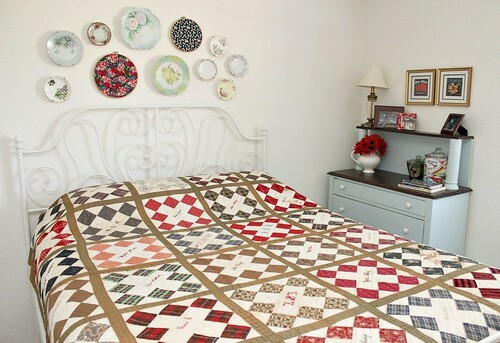 You can view another quilt my great, great grandmother made in 1901 here: A Family Treasure. 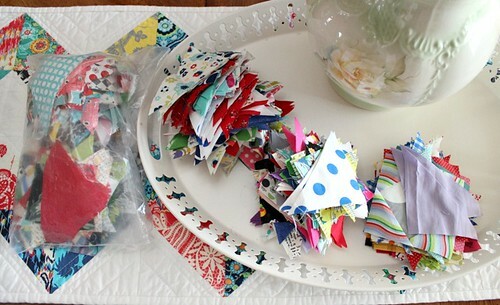 Happy sewing and hopefully I will have some blocks to share with you next time! 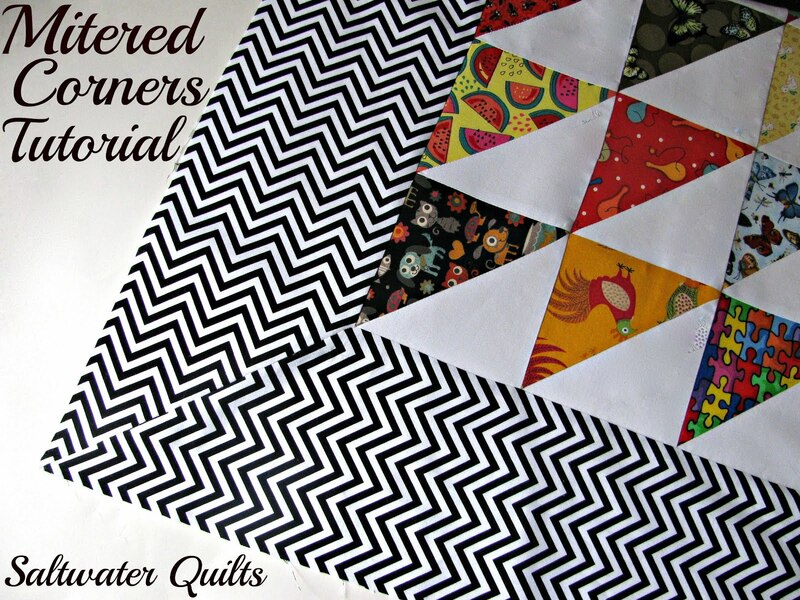 Thank you for the story of your heirloom quilts. Can't wait to see the economy blocks in progress. Your grandmother's quilt is fabulous! I'm working on one now but it will be ages before it's finished!! I have so resisted the urge to get sucked into the economy blocks, ha! I can't wait to see yours though. your grandmother's quilt is such a treasure! 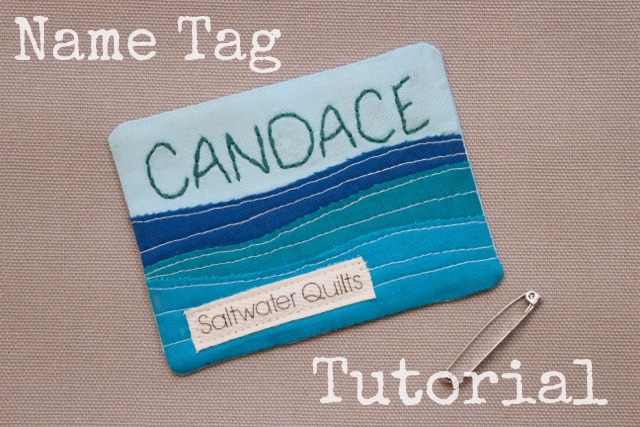 and thanks for sharing at Needle and Thread Thursday! I am living vicariously through your decision to join in!! You won't be sorry. It's going to be stunning. A lot of work went into that hexagon quilt. It looks beautiful. This looks soooo beautiful!! I wish we were not in the process of moving so I could dive in to something like this. Yours is going to be so pretty!! Love those economy blocks...maybe sometime I will get to them. Your grandmothers quilt looks great, thats a lot of hexagons! What a wonderful post, Candace...you honor your grandmothers so! Neato!! Will be very interesting to see where you go with this! wow. that's a lot of cutting! 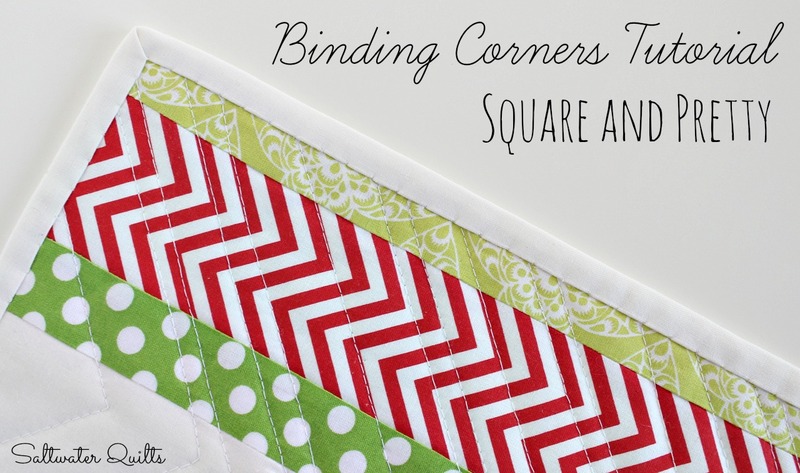 using lots of fabrics means lots of great fabrics all in one project, right? LOVE the heirloom project. how special! I do love heirloom quilts with a story! I'm not on the Economy block bandwagon but it IS only just January... Great work! 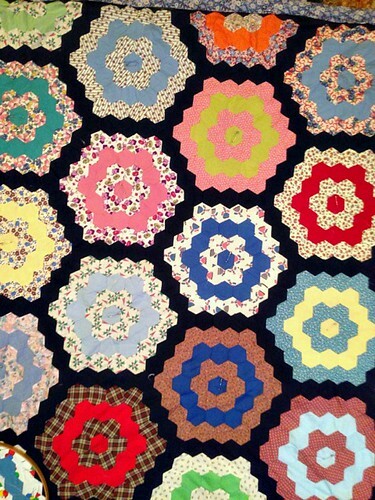 Love the story of that hexie quilt. What a treasure! I love all the economy block pictures floating around too. Loving that heirloom! The navy looks great for showcasing all those fabrics. Looking fwd to your scrappy Economy Blocks!